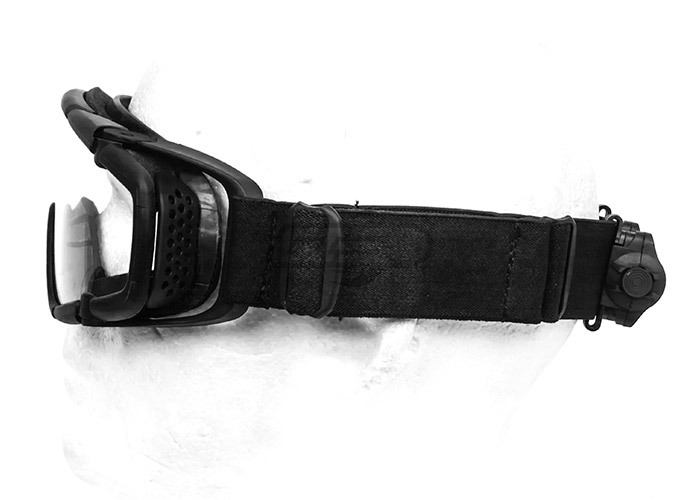 The Emerson SI Ballistic Goggle is the perfect option for the player who demands a field of vision clear of fogging, even in the most extreme conditions. 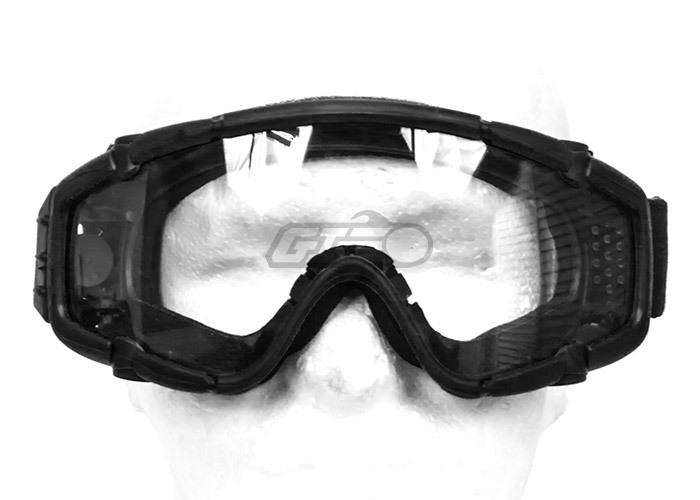 The goggle features a silent electronic fan that efficiently and silently removes the moist air from the goggle chamber to prevent the lenses from fogging and blocking your line of sight. 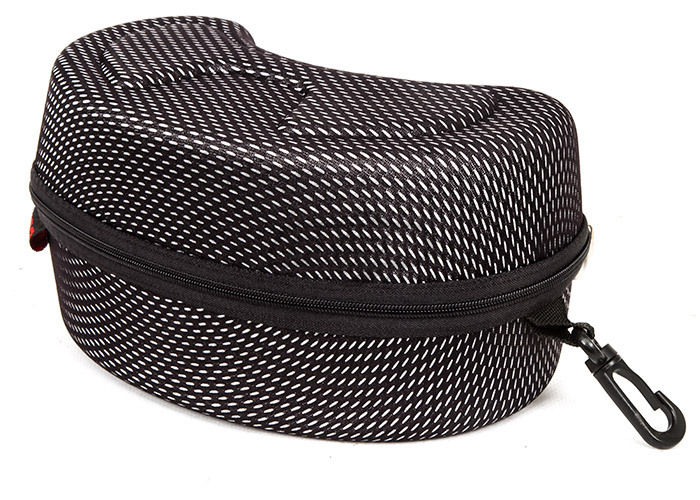 The product comes with hard carrying case so that you do not have to worry about damaging your investment. 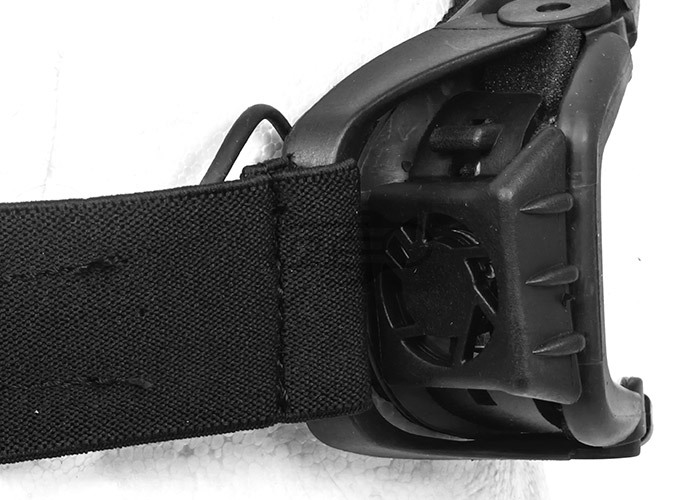 Additionally, the package comes with an extra dark lens that you can swap out from the clear lens to protect your eyes against bright light. 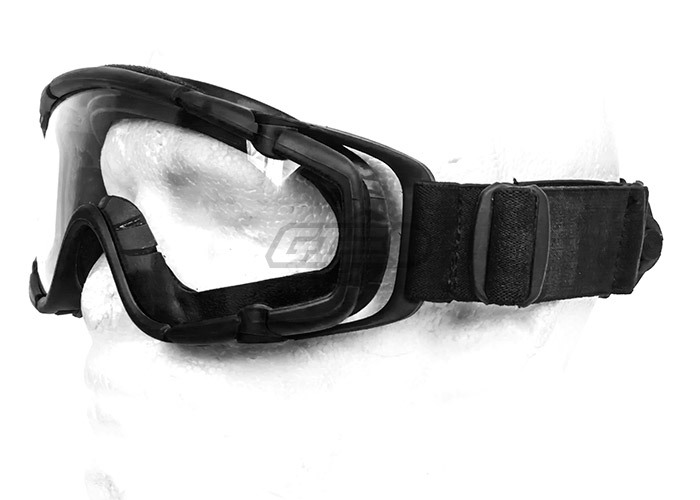 Without a doubt, the Emerson SI Ballistic Goggle is sure to please those who seek clear vision of the field. 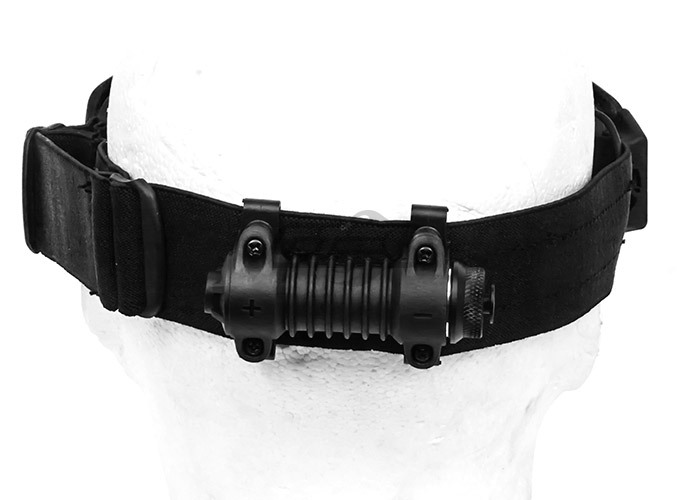 "End the Search for Anti-fogging Eye Protection! OK. So it fogged on me only once. but pulled the one part of it that was fogging and it went away, immediately. Note) This fogging happened after 4 hour of Texas Heat. I didn't apply any anti fogging wipes, if i did i assume there might be no fogging. Will test FOR SCIENCE!!! No fogging Till 4 hours in game play. Membrane like foam around rim of frame. You Will buy this! it's last one you will need. At first i thought they where cheaply made. nope Got shot right in the eyes almost point plank and nothing. Colors and very sharp on it. Happy to say i'm 100% Serious there are good!!! The on off button is hard to tell if it's on other then the loud fan sound. other then that it's real good for the price! no, you do not need a helmet to wear these. Do i need to have a helmet to wear these goggles? no. you do not need a helmet for these. No, you do not need a helmet with these. Will they fit my glasses? my glasses are roughly 6" in length and 1.5" in height, the lenses itself are 1.5" in height and 2" in length, they are rectangular. These would be a bit too small; I would suggest you buy a full paintball mask, they tend to be a bit easier to fit glasses into.